fermenting feminism gathers an international group of artists, fermenters, healers, scientists, filmmakers, activists and thinkers to stage and share various works and practices connected to fermentation as both metaphor and material practice for care and nurture in a planetary world. 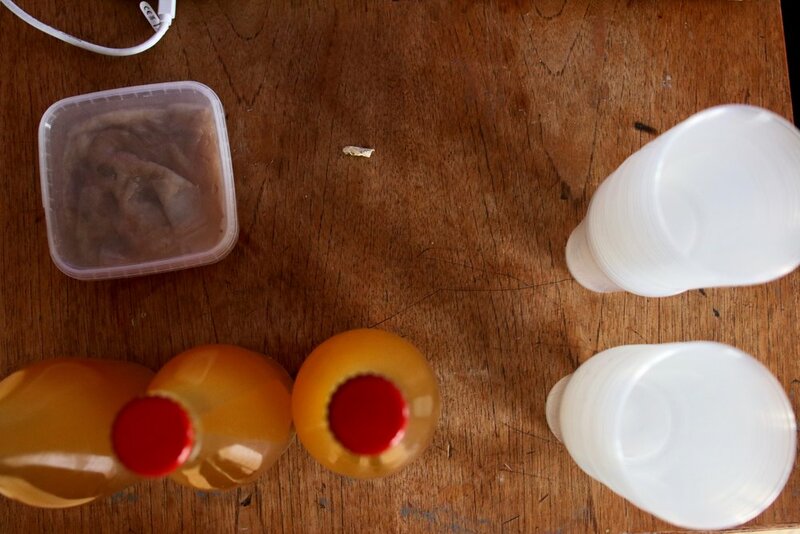 Through lectures, performances, workshops, recipes, rituals and films, fermenting feminism will explore fermentation as a potentially vital and viable practice for re-interpreting histories of science, medicine, ecology and art in multispecies worldings. It examines stories of preservation and transformation, inter-species symbiosis and co-evolution, biodiversity and futurity, health and disability studies, gender and sexual diversity practices. It probes and suggests matters of survival and response-ability in times of climate crisis and ecocides. 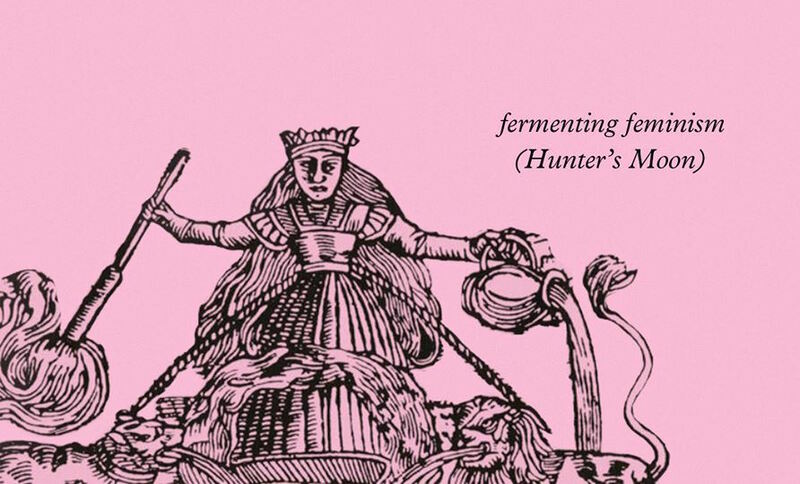 fermenting feminism honors the brewers and healers throughout herstory. Interdisciplinary symposia at the Medical Museion from 10am-6:45pm. 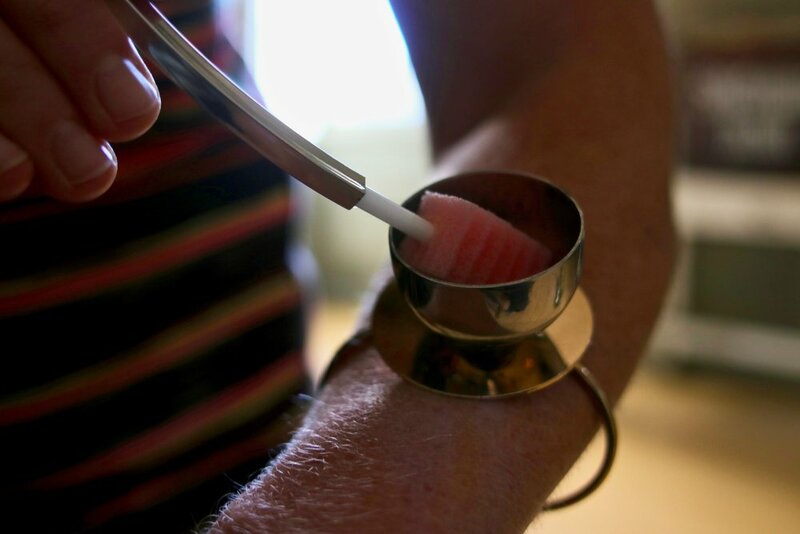 fermenting feminism is curated by Lauren Fournier & Laboratory for Aesthetics and Ecology. A tremendous thanks to the Medical Museion and the Royal Danish Academy of Fine Arts for hosting this event. 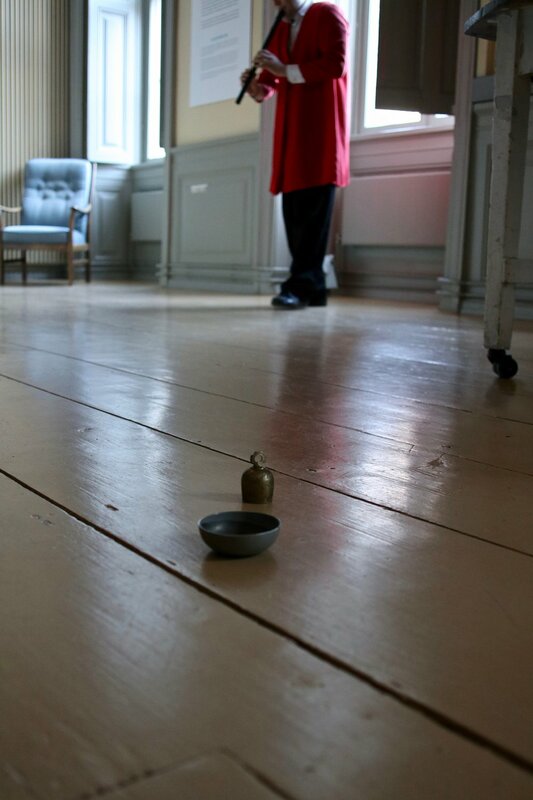 The event is supported by the Danish Arts Foundation.